An simple interval application. Set the length of each exervise (min,sec). Set the lenght of each pause (min,sec). Set number of repeats. 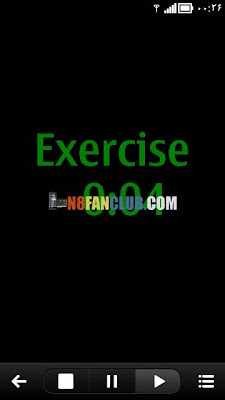 Sound indicates last five seconds of both exercise and pause.